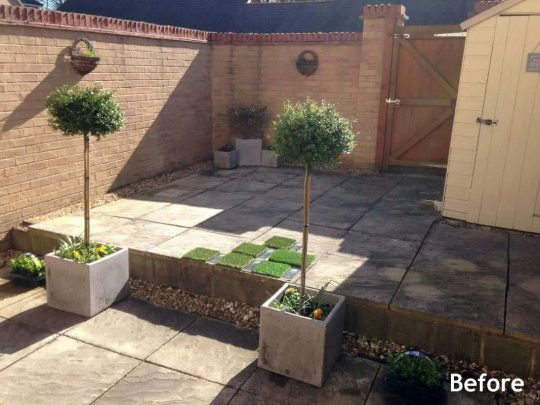 Our client had just acquired her new home and was looking to add a bit of colour to her ‘beige’ courtyard garden. 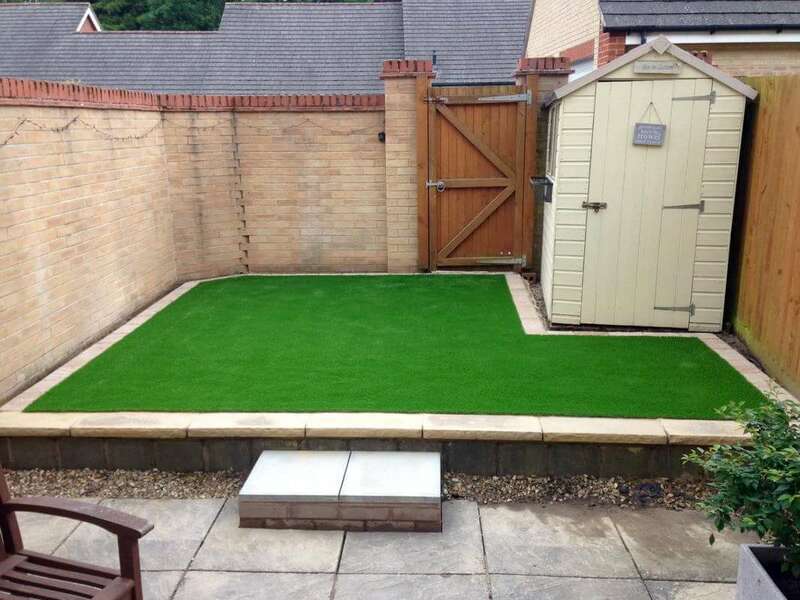 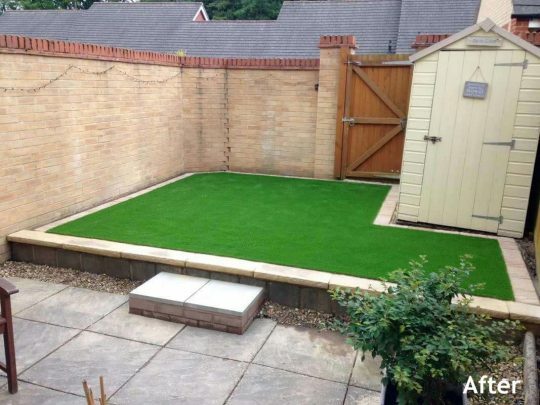 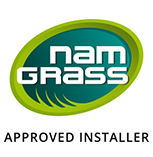 The Buds team removed the rear raised section of slabs and replaced them with a striking Namgrass Horizon artificial lawn and buff edge. The results were ‘picture perfect’.